US Cellular says Android 5.1.1 is now arriving on the Galaxy S6 and S6 Edge phones on its network. This news comes just a week after T-Mobile started rolling out the same goods. 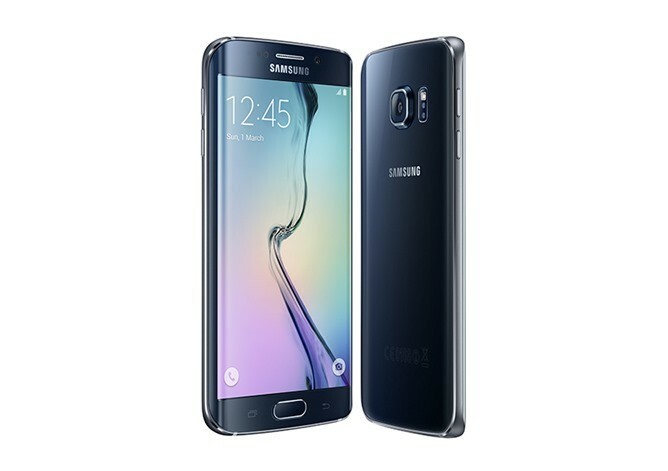 Galaxy S6 owners will run the latest iteration of Android following an over-the-air update to software version G920R4TYU2BOF7. Folks with the S6 Edge should look out for G925R4TYU2BOF7. 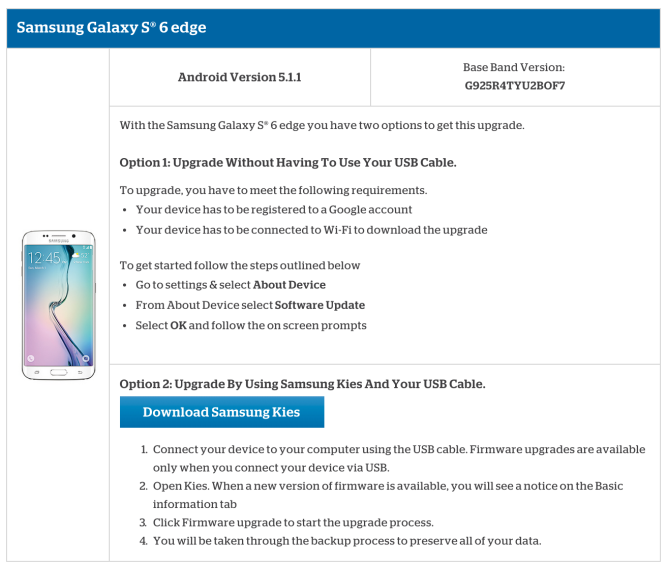 You can wait for it to arrive on its own or download it manually using Samsung Kies. In other news, US Cellular has also started soak testing Android 5.1 on its version of the 2nd gen Moto X. With any luck, that update should roll out to general users soon enough.